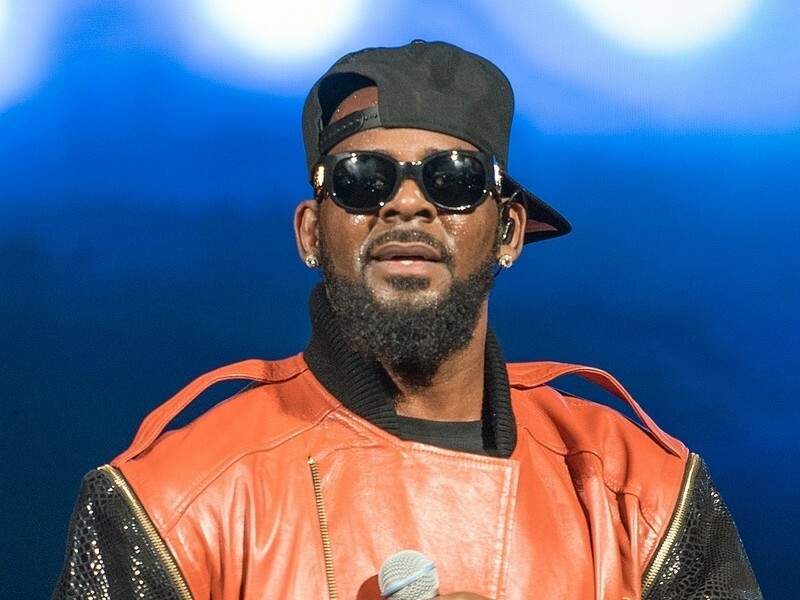 Fulton County, GA – R. Kelly is under investigation in Georgia following the airing of Lifetime’s Surviving R. Kelly docu-series. 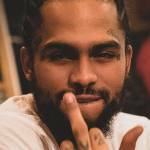 According to TMZ, the Fulton County District Attorney’s Office has opened an investigation into allegations made against the singer in the six-part documentary, which premiered last Thursday (January 3). Investigators have reportedly reached out to several of the women featured in the series, including Asante McGee, who allegedly escaped Kelly’s home. They’ve also been talking to the attorney for Joycelyn Savage’s family. Savage is one of Kelly’s alleged victims and one of the few who stood up for the Grammy Award-winning singer. Her parents were convinced she was being held against her will despite her July 2017 video stating otherwise. Investigators are attempting to track down the contact information for other women involved. Although the D.A. isn’t currently commenting, investigators are reportedly being “flooded with calls” in the wake of the series. Surviving R. Kelly dove into the details surrounding the multiple disturbing allegations against Kelly. The series explored his alleged sexual relationship with an underaged Aaliyah and featured several interviews with some of his alleged victims. Kelly is reportedly “disgusted” by the series and plans to “sue everybody” as well as discredit his alleged victims with a special website.